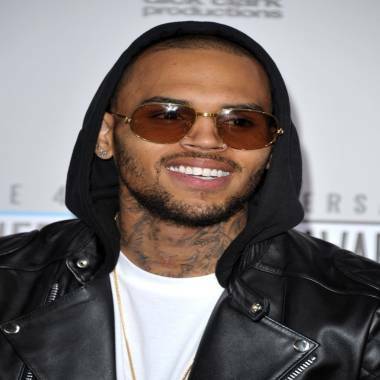 Police said they had not yet been in contact with Chris Brown. Updated at 7:30 p.m. ET: Grammy-winning singer Chris Brown is being investigated following an alleged fight over a parking space in West Hollywood, police said early Monday. Authorities responded to a call of a fight involving six males on Santa Monica Boulevard, the LA County Sheriff's Department said in a statement. "Deputies talked to witnesses who stated that Chris Brown and the victim were involved in an altercation over a parking space," the statement added. "The altercation allegedly led to Chris Brown punching the victim." Brown had already left when officers arrived, police said. The police say that according to witnesses, Brown punched R&B artist Frank Ocean in the fight. Steve Whitmore, the LA County Sheriff's spokesman, said that no charges have been filed against Brown yet, but that Ocean "is desirous of prosecution in this incident." Police said they had not yet been in contact with Brown, and the singer's rep has not released a comment. No arrests have been made.